Graduated from the Countryside Loop, but not yet ready to tackle the Mountain Loop? 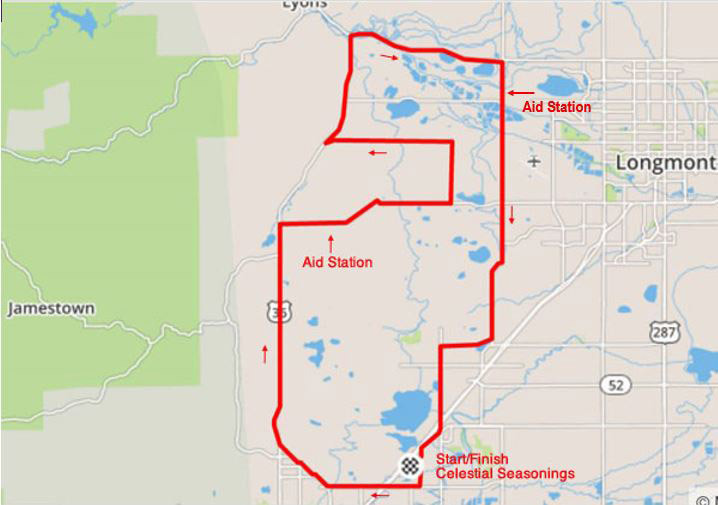 The Red Zinger 38 mile loop is perfect for you. At 38 miles and elevation gain a bit over 1,500 feet, it features classic cycling through beautiful ranches and farms north of Boulder.